Released for the summer before attending Arts Educational School come September, I am very keen to earn a living and expand my experience performing in any way I can. I want to meet interesting people and share my enthusiasm being a part of a plethora of performance/ modelling projects. 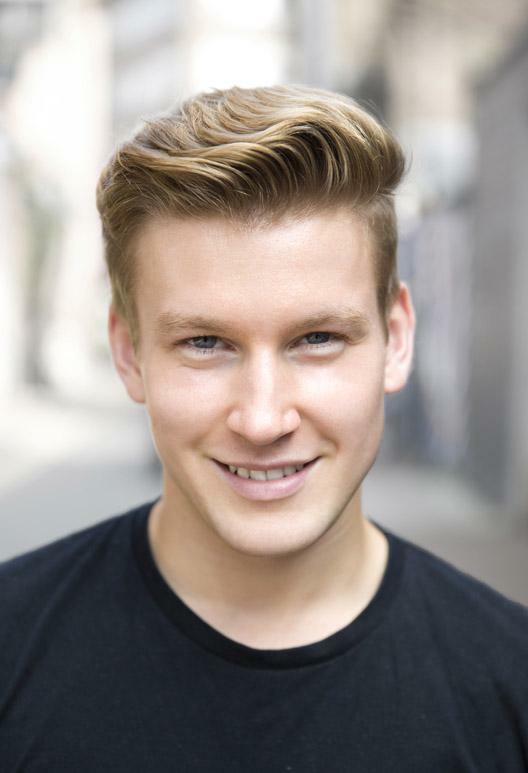 I have recently graduated from training in Musical Theatre at Emil Dale Academy and since completing my BA (Hons) English at University of Plymouth I also trained with Mary Doherty's 'The Actors Class' at the Courtyard Theatre Old St. and performed in an Off-west musical with NYMT.